When it comes to the buyer’s business justification for the purchase of IT software, hardware or services, 53% of sellers have their ‘heads in the clouds’. Too many sellers are missing basic information such as the business rationale for the purchase or the buyer’s relevant numbers. Many don’t even realize that these things are needed. For ever IT purchase approved there are 5 or 6 waiting (or even rejected) – that is just one of the alarming findings of our new book called ‘Selling in the Clouds’. The reality is that with slashed budgets and competing projects getting IT purchases approved isn’t easy. Yet sales commissions depend on it. 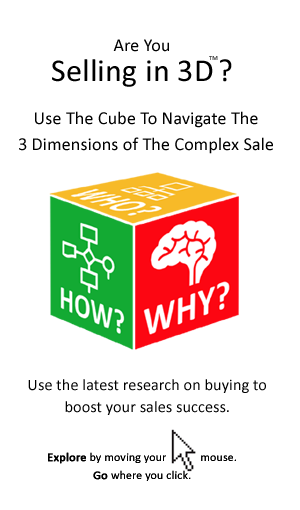 The implication is that sellers must help their customers to answer the ‘why buy?’ question in a way that even satisfies procurement and finance. That is both a great opportunity and a major challenge. In this era of slashed IT budgets, competing projects and procurement controls; the vendor who helps the buyer to build a compelling business case for their service, software, or hardware will win. That is the clear message from the research behind our latest book. Called ‘Selling In The Clouds’ the book is about ‘Winning the Sale by Building the Business Case for IT Solutions in the Age of the Cloud’. 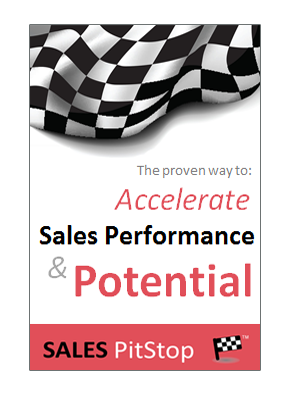 – Connect your solution with the buyer’s goals and strategies.